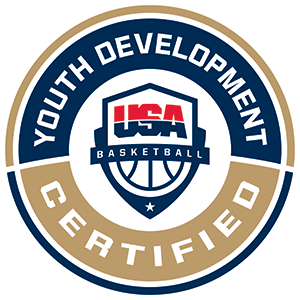 Check out more videos on skills and drills to continue to develop coaching techniques. The Jr. NBA has developed Practice Plans specifically centered around teaching and enforcing good sportsmanship. Providing parents with resources to support their athletes can be a positive way to build report and relationships.